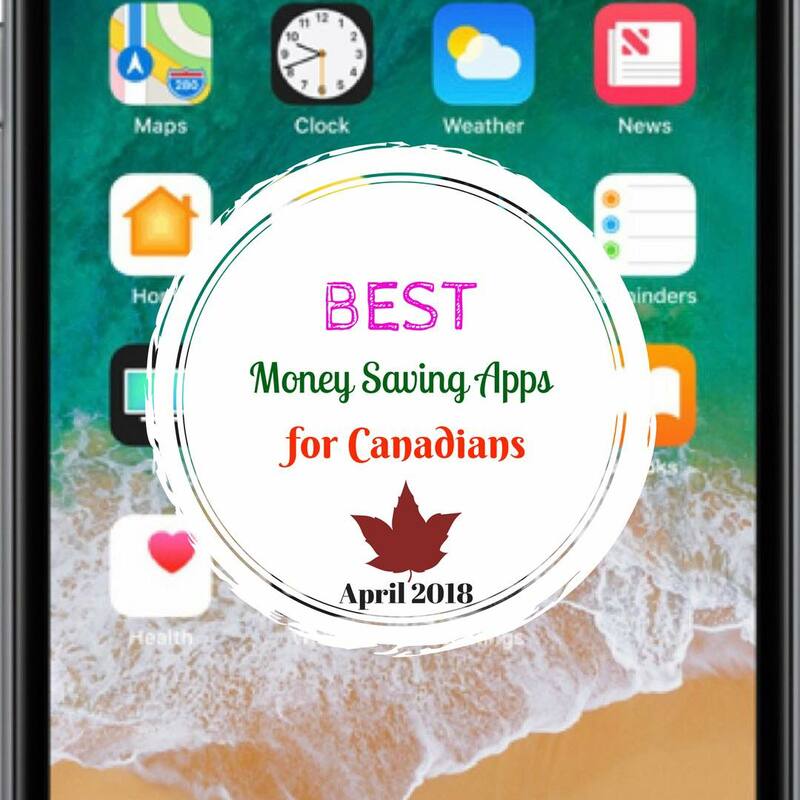 My BEST Money Savings Apps for Canadians! Hi guys, welcome back to my money saving series and today I want to share the best apps I use to maximize my savings. These are my top 7 apps I use currently but as you all know apps come and go so I will be updating the post periodically to keep you guys up to date. Please let me know in the comments which app you want to know more about, then I will elaborate on it next week. 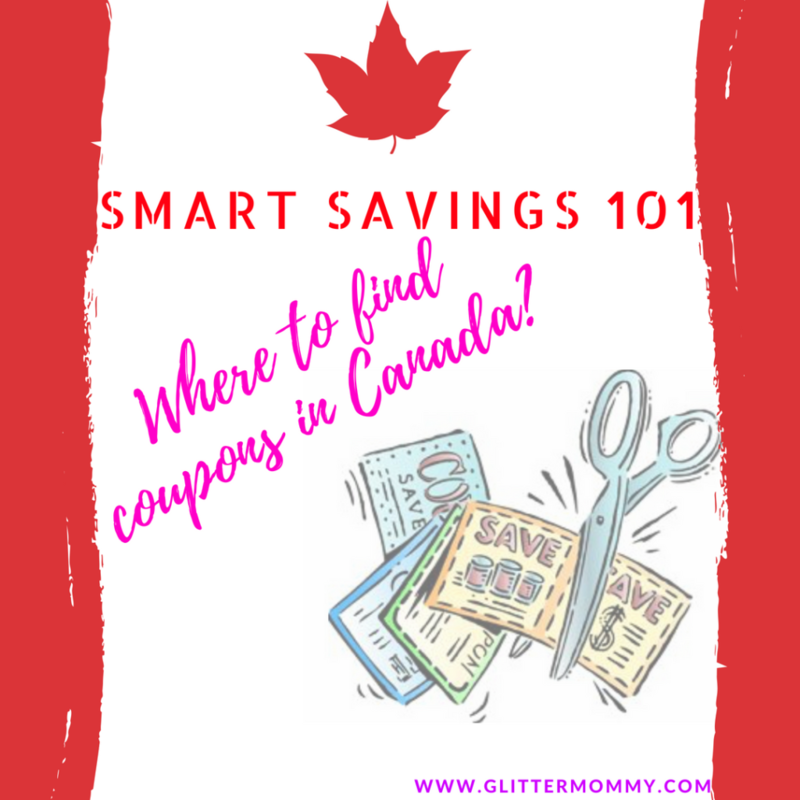 Hi guys, I know many of you smart shoppers follow me on my GlitterMommy​ Facebook page (but if you haven’t done so already, you should too 😁) to get the latest grocery deals of the week and some of you want to know where I got all my coupons. So today I will share with you all the best places I go to get my coupons, and I think some of them might surprise you. Seriously everyone should use coupons, you are literally printing money. I have saved hundreds of dollars and counting and I only really serious about doing it for about 3 years ago. 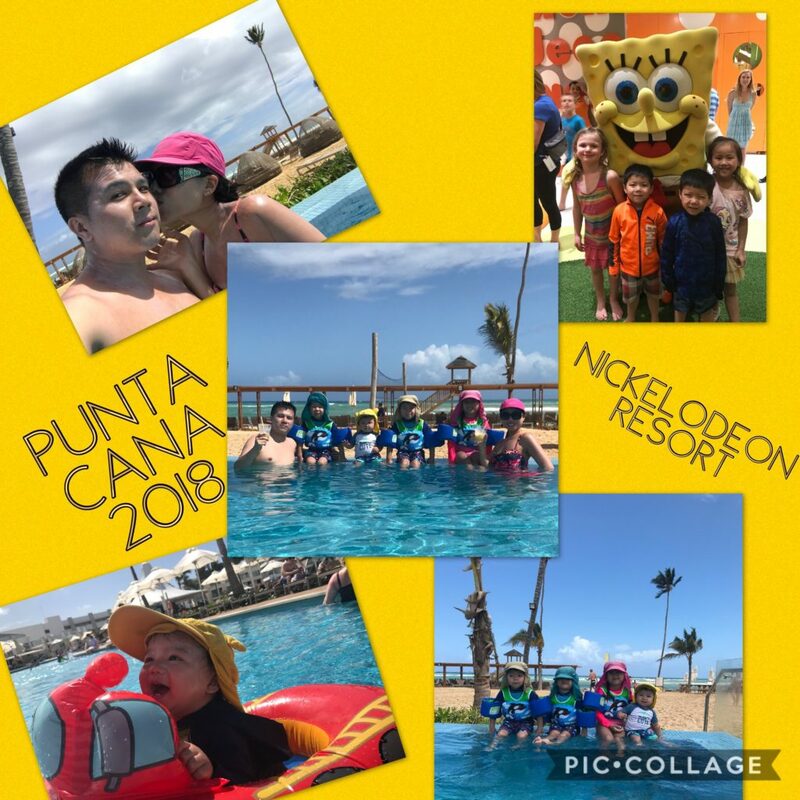 Hello my awesome GlitterFriends, if you follow me on my social media, you know we just came back from a 7 day Punta Cana trip for our family of 6. It was so fun that my husband and I are planning to go on an all-inclusive vacation every year. The reason why we picked Nickelodeon resort is because I know my kids are going to have a blast seeing their favourite characters (my twins love ninja turtles but my daughter is just happy to see any characters). In this blog post, I am going to share with you every step of our journey from packing, going to the airport to coming home so you can see all the nitty gritty details of them all. Don’t worry, I won’t be giving you a 10 page essay to read (seriously who has time for it). I will break them down in categories and either in small paragraphs or in point form so it’s easy to read and you can pick and choose what you need to know. 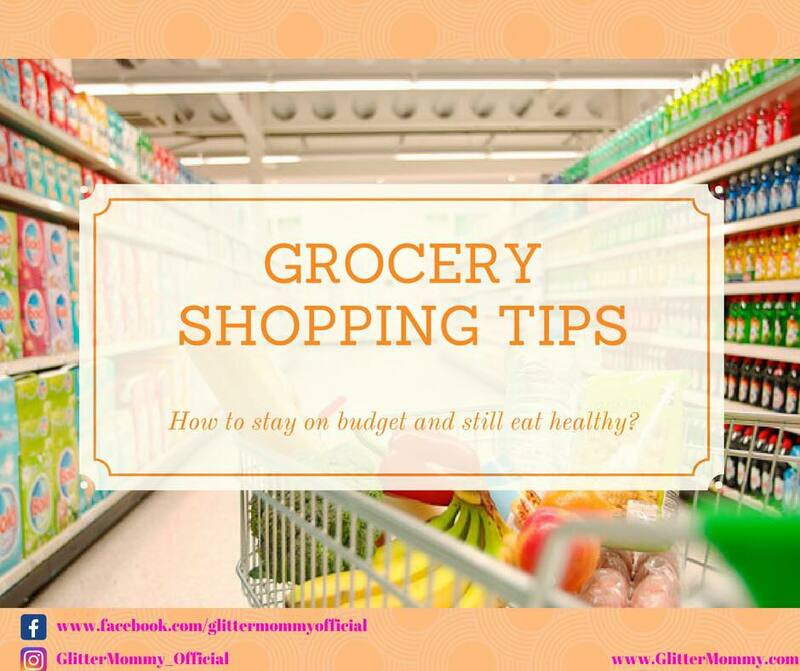 Hi my GlitterFriends, yesterday on my Facebook Live I introduced my budgeting series, I talked about why we started to budget, how much is our grocery budget for the month, what apps and coupons I use to maximize the budget and I shared with you the good deals that are happening in my area. If you missed it, you can rewatch it here. 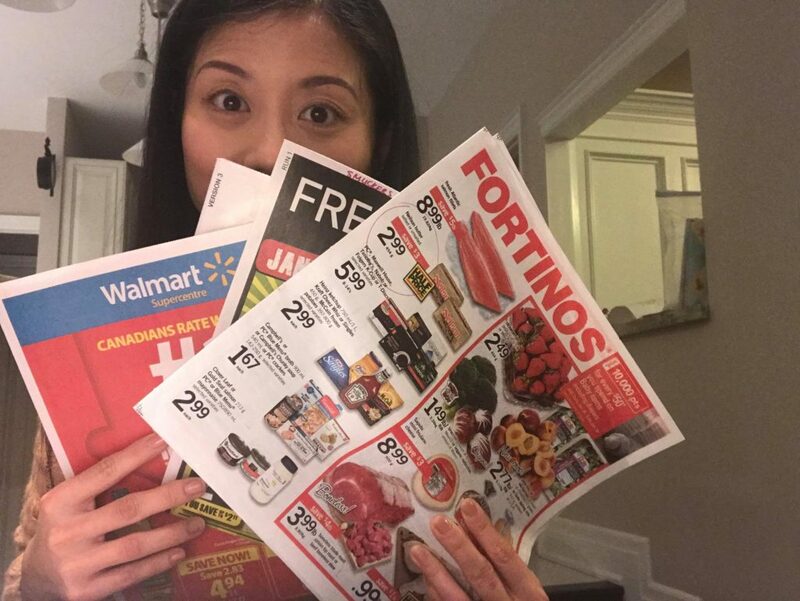 As I have mentioned in the video, I will only be going to 2 grocery stores each week once a week and my favourite stores are Walmart (price match), Fortinos (Love the fresh produce) and Costco (some good deals). In the highlights I will tell you where I am price matching from so you can do the same too! I hope you guys will find it helpful. I certainly enjoy doing it myself and I hope you enjoy reading/finding the good deals too! Hi my GlitterFriends…….it’s been a looooooooooooong time, I have miss you guys so much! I really want to start off 2018 with a bang (or shall I say bling) and talk about budgeting. I know it isn’t the sexist or funniest topic to talk about but seriously everyone I mean EVERYONE should budget. 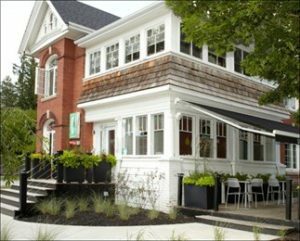 If you are wondering, we are NOT in a financial crisis, my husband’s work is doing very well (Thank the Lord for providing). But you know what, it is so much easier and better to do budgeting when you don’t have any bad debts (such as credit cards, cash advance or car loans to some extent) because you aren’t consistently stressing about it. 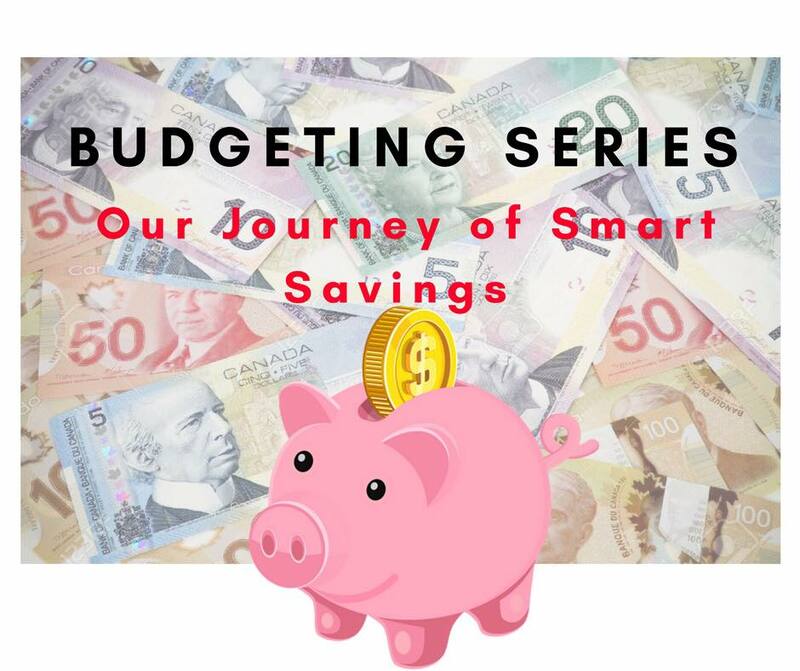 Why and What are we Budgeting for? Today I would like to share one of my family favourite recipes with you all. This dish totally brings me back to my childhood because when I was young, we eat it at least once a week. It is a very easy, tasty and fast dish to put on the dinner table. 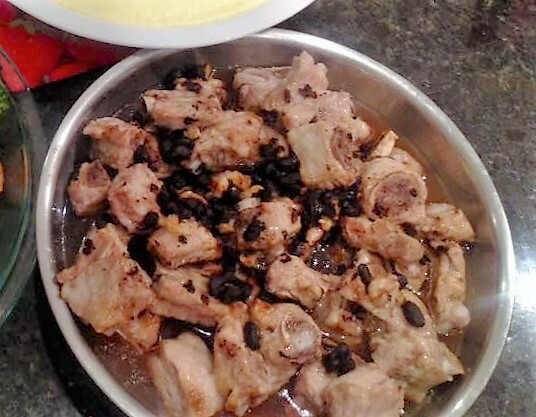 If you are interested in how to make this traditional Chinese dish, please keep reading……………………. Hello my GlitterFriends!!! It’s been a loooooooong time since I have done a nail art pictorial for you guys (you know how it is, real life takes over). 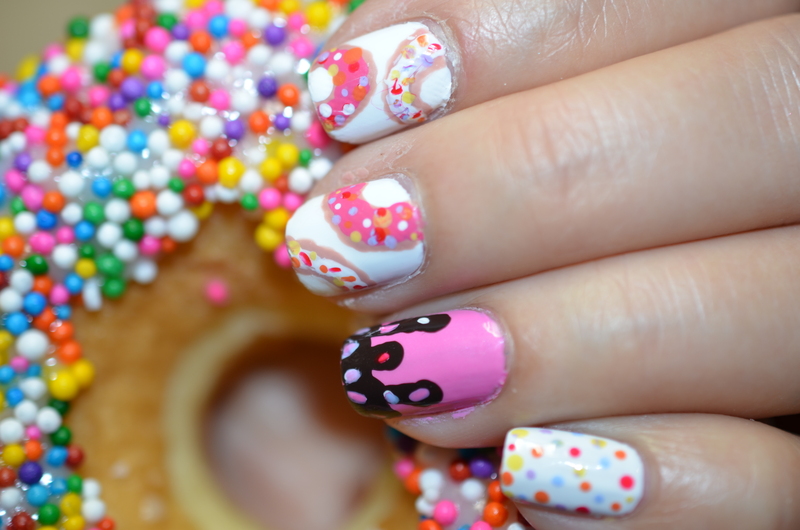 Anyway, today November 5 is National Doughnut Day so I would like to share this fun and easy doughnut nail art with you all to try. As usual it is super easy so let’s take out all your fun colour polishes and get started! !